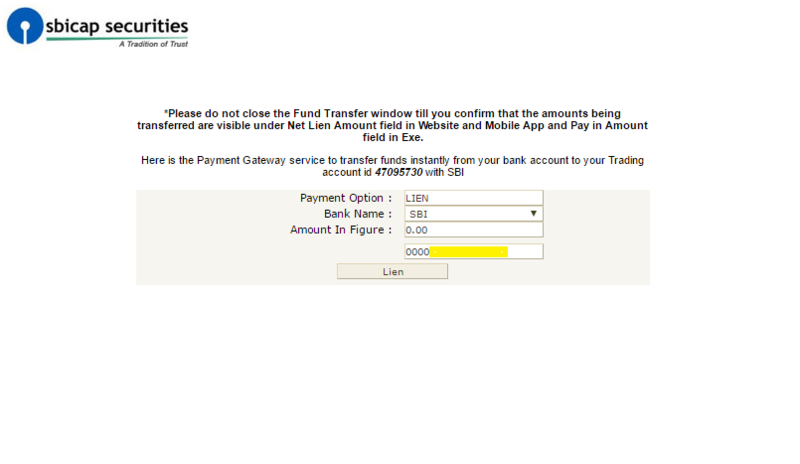 Can you tell me the minimum amount needed to open this 3 in 1 account. The executive told me I would be charged Rs 850. Is there any yearly maintenance charge for this too? Whether new IPO application amount is also debited in trading account or from saving account irrespective of lien amount marked for trading account. Hi, I want know if I need to mark lien every month for monthly installment SIP in mutual funds?.. 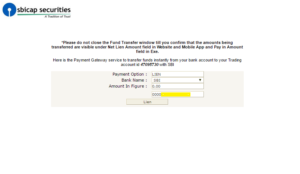 The amount gets automatically deducted from your saving accounts generally. I haven’t used SBI smart for SIP. You can ask this query to the customer care of SBI Smart. Here is the link. No. Brokerage won’t be charged untill the transaction is completed. Please send me a screenshot at kritesh@tradebrains.in so that I can look at it. 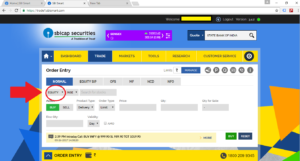 What is t+5 and can I buy stocks directly from company without broker. 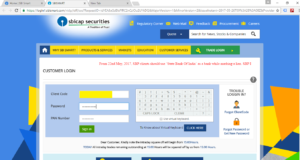 I want to sell my few of my shares , so if I choose the ‘sell’option will the market price be immediately credited to my SBI savings account???? 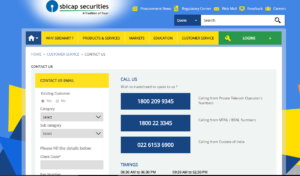 And in another case , if I choose AMO ‘sell’ option , once the market reopens will the specified shares be sold instantly and amount be credited to my SBI savings Bank account? Hi Praveen. 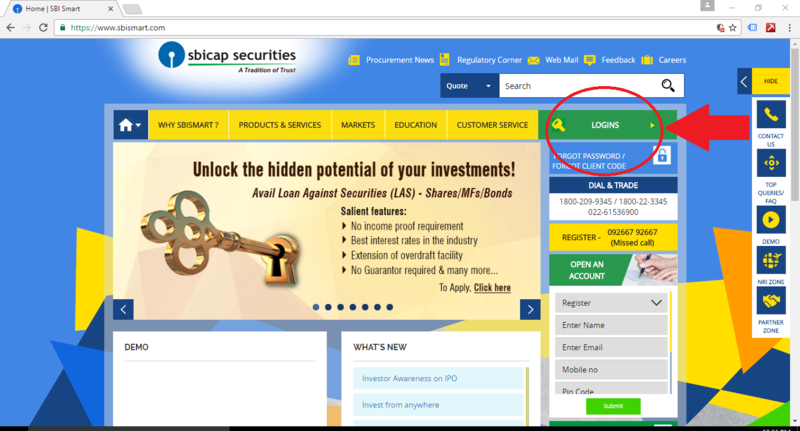 It generally takes almost a day to get the amount credited to your savings account. It won’t be credited immediately. 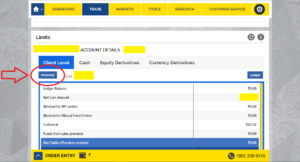 If u choose AMO to sell order, first the order needs to get executed (depending on the match) and once it’s complete, the amount will be credited in your account in a day or two. I hope it helps. It’s alright. Everyone is a little worried during their first trading. 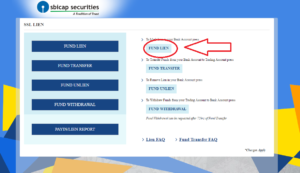 The amount will be credited to your linked saving account. 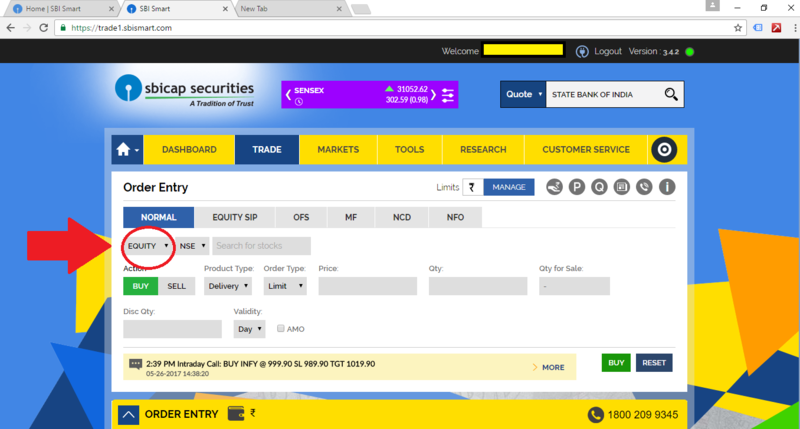 Bro I sold 3 of my SBI shares out of 5 , now the three of them seems to be debited from my demat acc but it isn’t credited to my SBI savings account. What shall I do now? When did you sell the stocks? 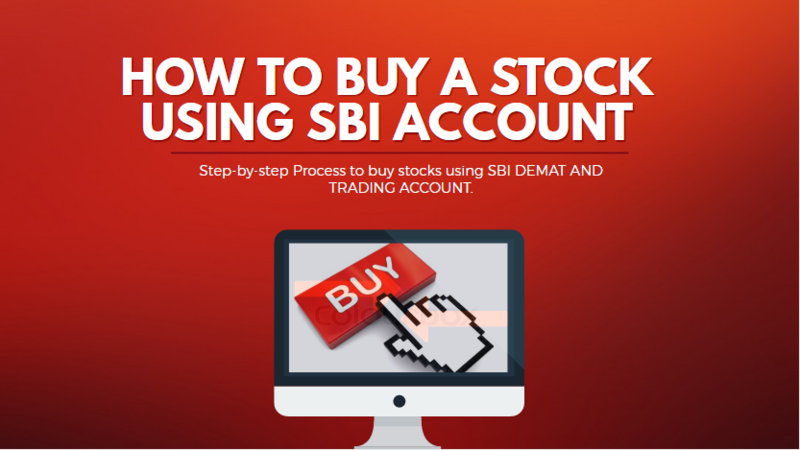 The stocks will be debited first from your demat account and the amount will be credited with 2 days. Sold it on last Saturday AMO order , got debit messages today as of now , it seems the trade took place between 9:15-9:30 am today but to amount is not credited yet , so it will be credited within 2 days? 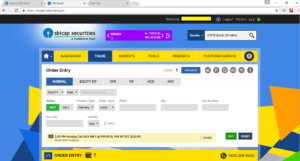 I want to buy shares for long term (2yers) is there any specific options there for that. Hi Rupesh. There’s no specific option. Just buy the stock and keep it. You can place a ‘sell’ order whenever you want in future. 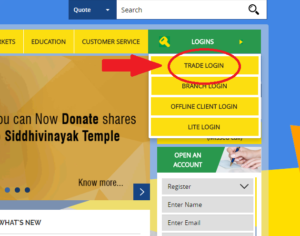 I’m first time in this field.How much the minimum amount to buy a stock(any minimum limit like 10000 rupees or 10 quantity) from real trading account like SBI Smart. 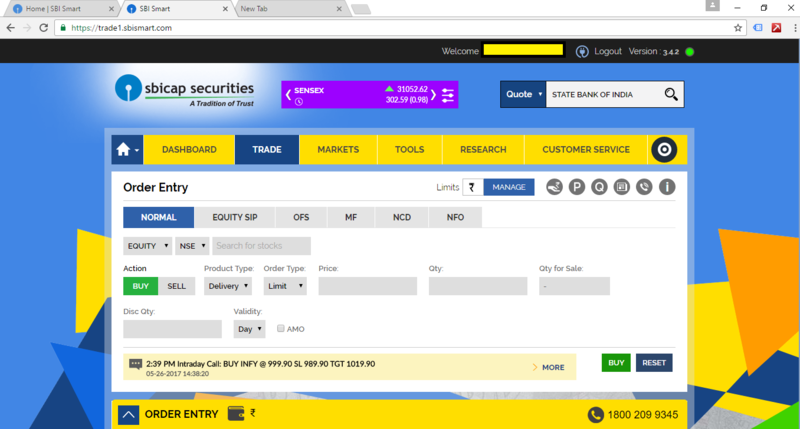 DEAR SIR, I HAVE LOST MY DEMAT ACCOUNT NUMBER PLEASE SEND ME THE DEMAT ACCOUNT NUMBER SO THAT I WILL BUY FEW STOCK AGAIN. THANK YOU.